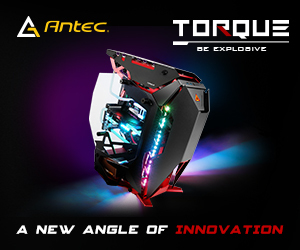 ASRock’s Fatal1ty Gaming motherboards likely aren’t first to mind for storage and networking connectivity but the new Fata1lty Z270 Professional Gaming i7 is jam packed – three M.2, ten SATA III, three Ethernet ports and AC WiFi . 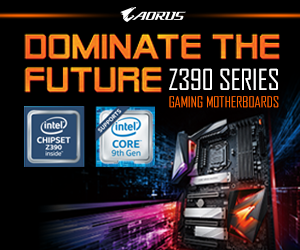 There’s been relatively little pioneering of new connectivity standards for Z270 motherboards since the chipset is loaded as standard with the likes of M.2 NVMe, USB 3.0, USB 3.1, SATA III, PCIe 3.0 and DDR4. This presents no major problems either since that default connectivity covers the vast majority of consumers and Intel’s user base for just about anything. 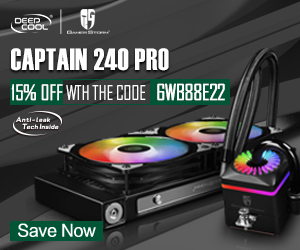 However, ASRock has decided to push the boundaries once again, this time in the realm of networking with the implementation of a 5Gbps network interface controller on the Fatal1ty Z270 Professional Gaming i7. 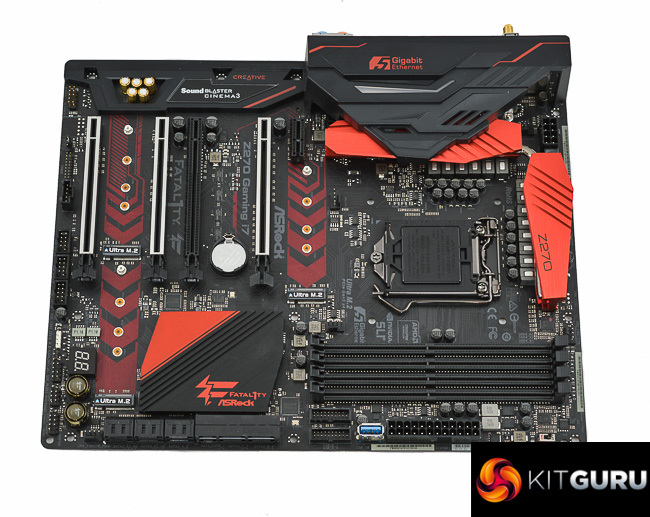 ASRock were, incidentally, one of the first motherboard brands to push 10 Gigabit connections with the X99 WS-E/10G. 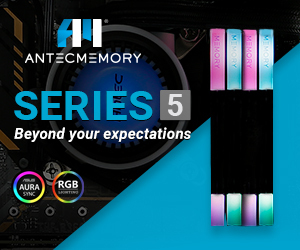 The 5Gbps controller will be compatible with a new generation of 5Gbps routers, switches and motherboards spawned from an IEEE standard finalised in late-2016. This new standard will enable 2.5Gbps (over up to 100 metres of Cat 5e cabling) and 5Gbps (over up to 100 metres of Cat 6 cabling) but we’ve yet to see any consumer-oriented devices take advantage of this yet. 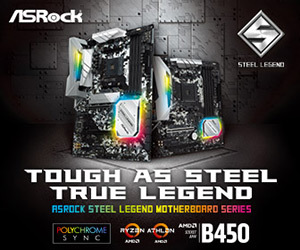 Thankfully, the ASRock board isn’t a one trick pony and has a number of other unique selling points, 5Gbps Ethernet aside. These include further networking prowess – dual Intel Gigabit LAN and Intel 802.11ac WiFi and a significant serving of storage potential. 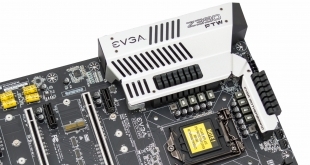 ASRock provides three M.2 ports capable of up to 32GB/s each and 10 SATA III ports, though there are naturally bandwidth sharing issues to be aware of when using these concurrently. 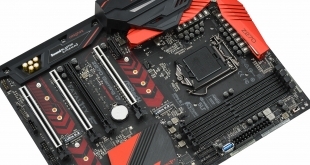 ASRock’s also ticked other key requirements of a high-end motherboard with a number of handy overclocking buttons and features, a very well fleshed out power delivery system and full RGB lighting capability.